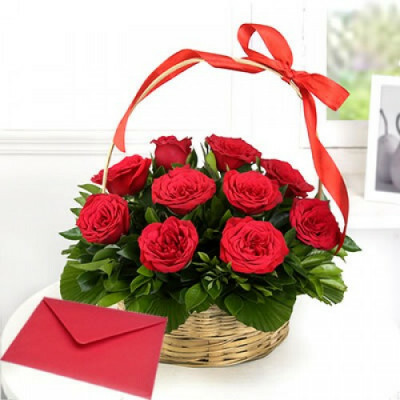 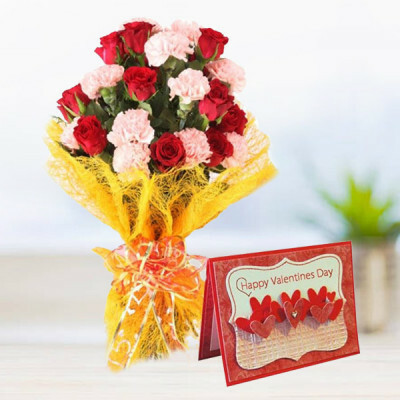 Whether you forgot the dates or are a little late for your Valentine shopping, MyFlowerApp can save the day with Valentine Same Day Delivery. 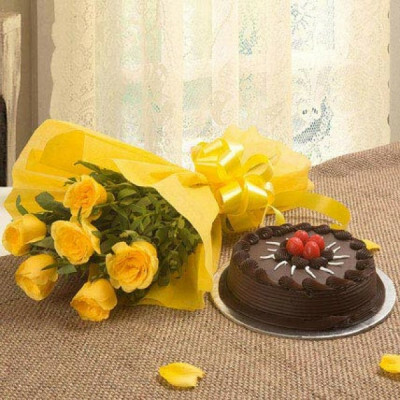 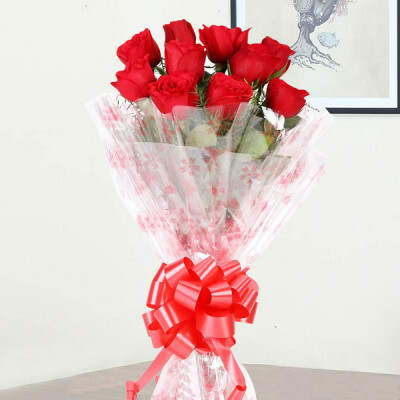 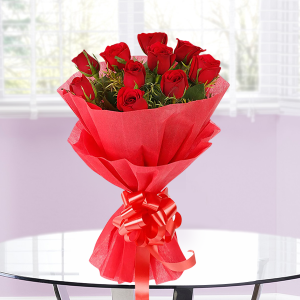 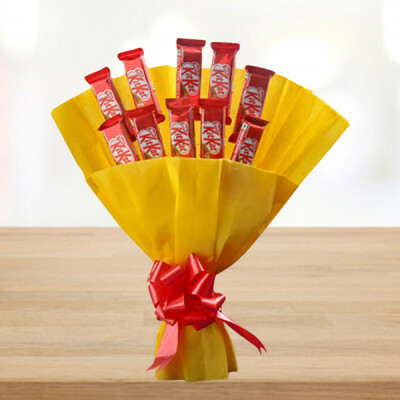 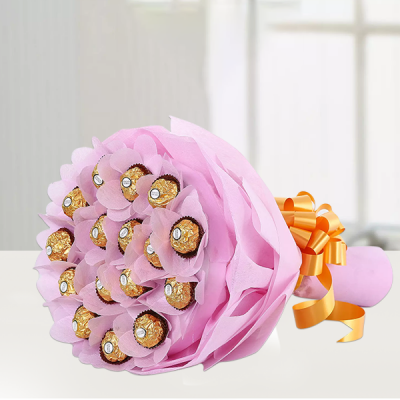 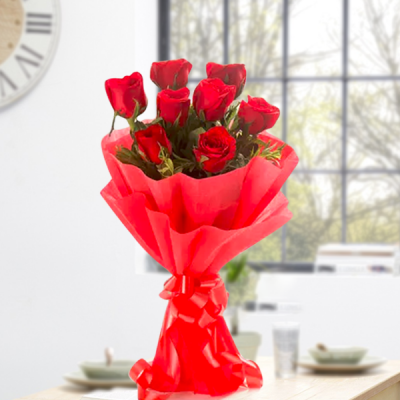 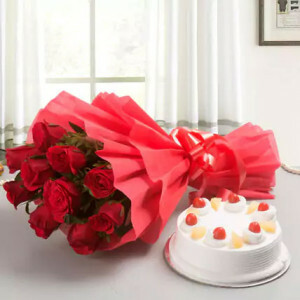 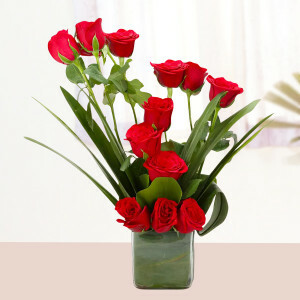 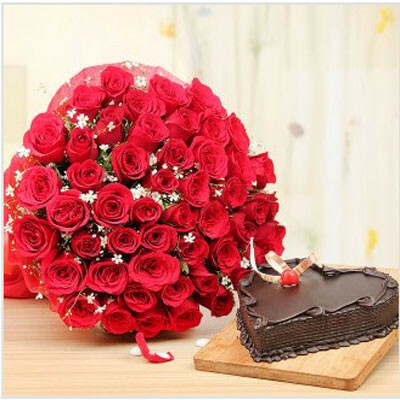 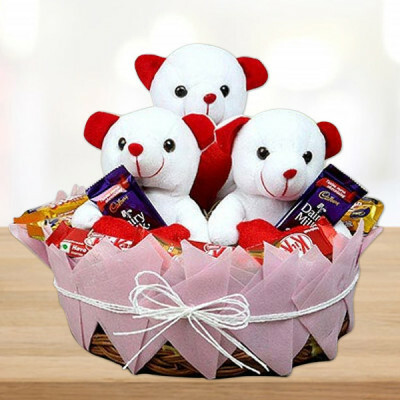 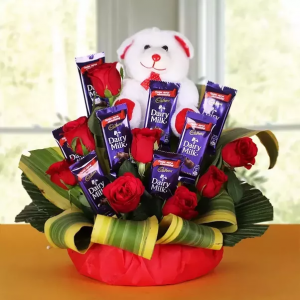 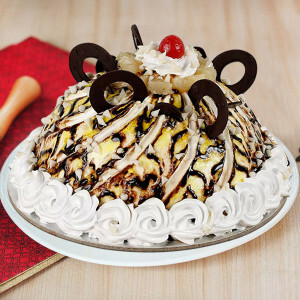 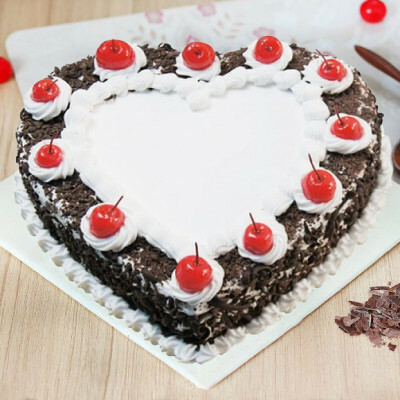 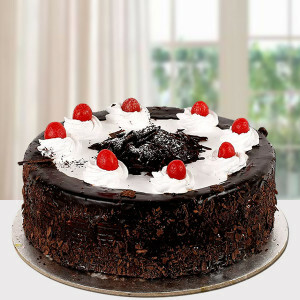 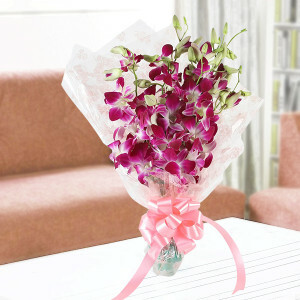 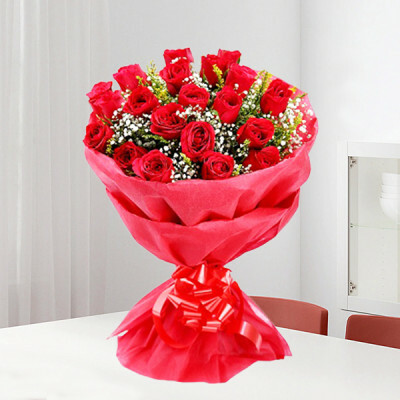 Order your preferred Valentine Gifts and we will deliver them, that very day, anywhere in India. Our civilization craves instant gratification, and while there are often downsides to that, MyFlowerApp brings you something that definitely has no such scruples attached. With our Valentine's Same-Day Delivery, you can send your love anywhere in the country instantly and there are no repercussions. 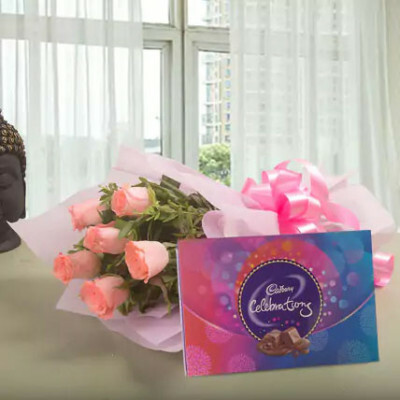 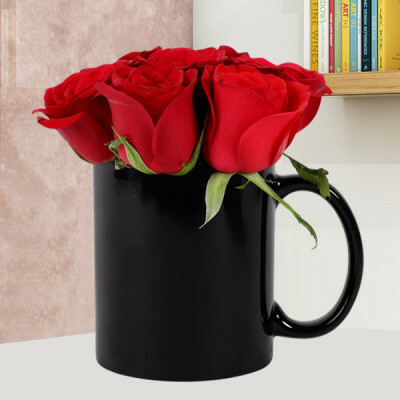 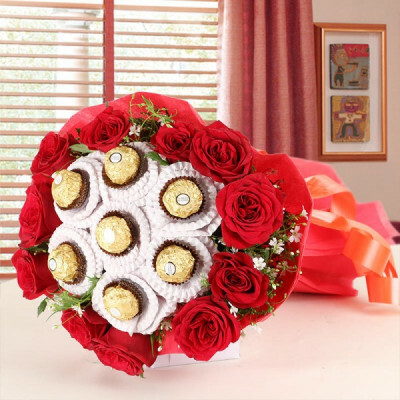 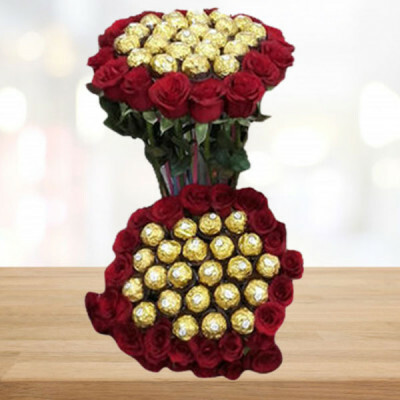 Simply choose from our wide range of Valentine's Day gifts featuring gorgeous flowers, floral arrangements, chocolates, cakes, and personalized gifts and we will deliver them for you, the very same day. 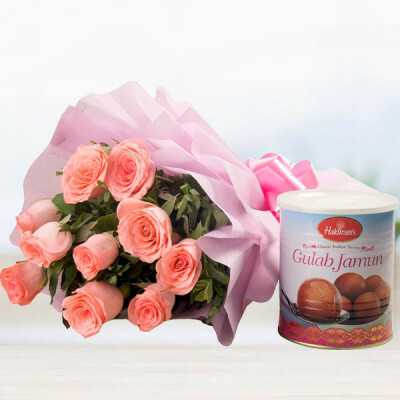 Once you have selected what you wish to send to your beloved, simply opt for same day delivery, select the time slot that suits you best, and voila! We will handle the rest for you, with speedy professional delivery. 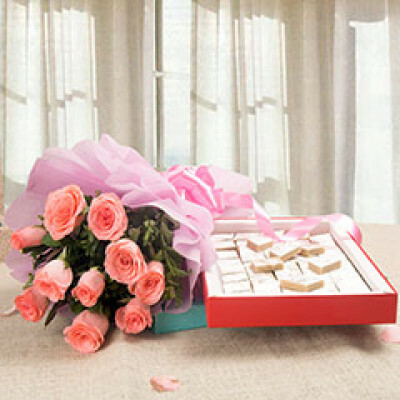 In our hectic lifestyles, we usually mix up dates, or forget to get a gift on time for our loved ones. 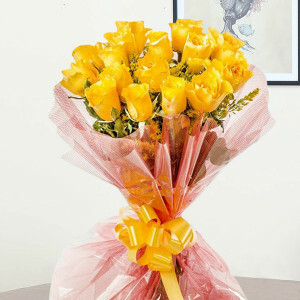 And many of us just put off the task until the next day until it is suddenly too late. For all the problems, MyFlowerApp has a solution. 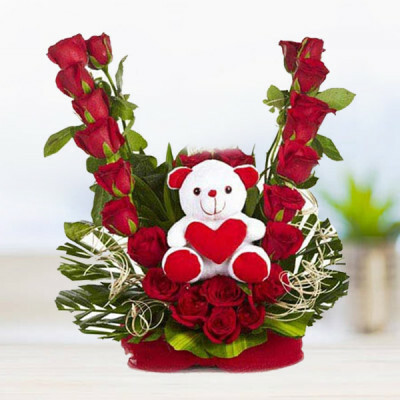 If you forgot or realized at the last moment what day it is, you can still save the day (and yourself), by selecting one of these amazing Valentine's Day combos, flowers, chocolates, cakes, or gifts and opt for same-day delivery of the same. No matter where in India your love may be – the next room, next door, next city, or next state, we will deliver within the time slot you choose. 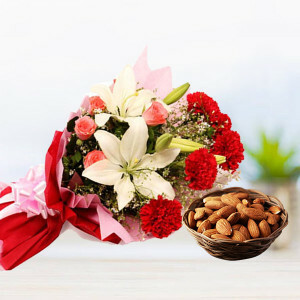 Now, instead of worrying about the upsetting conversation or the disappointment that would have been the result of your forgetfulness, you can wait excitedly for their ecstatic call when they receive the package. 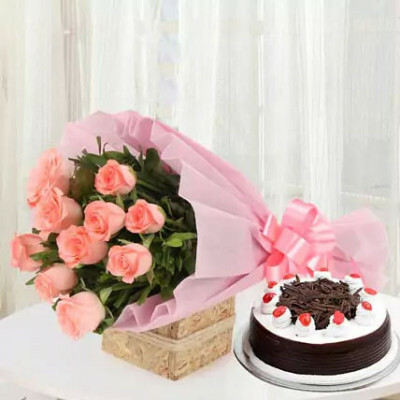 We cover almost the entire India, and offer free shipping on our products, especially in cities like Delhi, Mumbai, Chennai, Kolkata, Hyderabad, Gurgaon, Pune, and Bangalore. 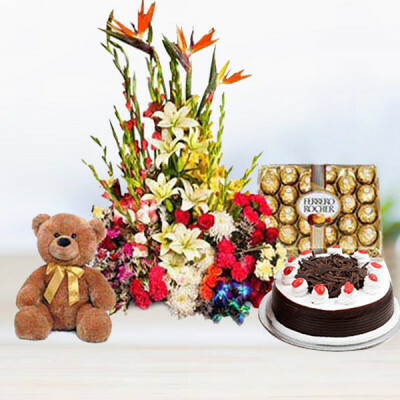 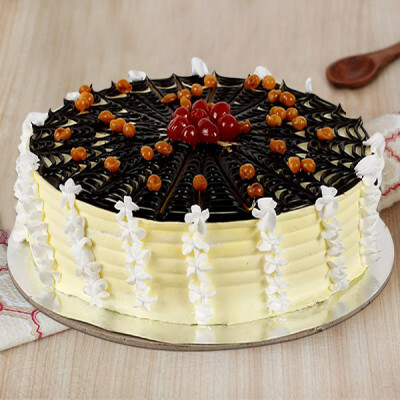 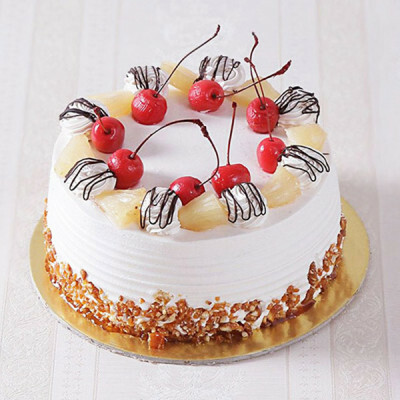 So select their favorite products, get them on the best price, and get them delivered within the day with MyFlowerApp’s trusted delivery services. 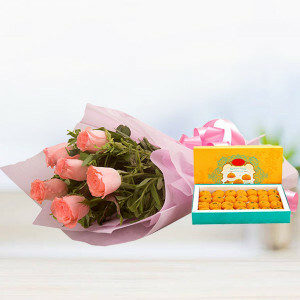 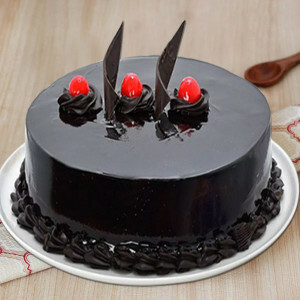 You can also go for express delivery and we will be at their doorstep within 3 hours, or midnight delivery for a surprise at 12:00 dot, by the clock. 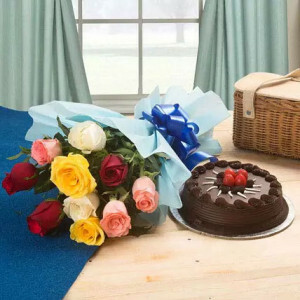 Whatever you opt for, we will come through for you with only the best. 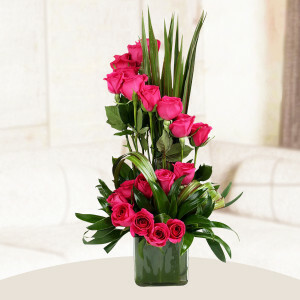 No matter how hurried the delivery is; it will be professional, and the gifts immaculate.